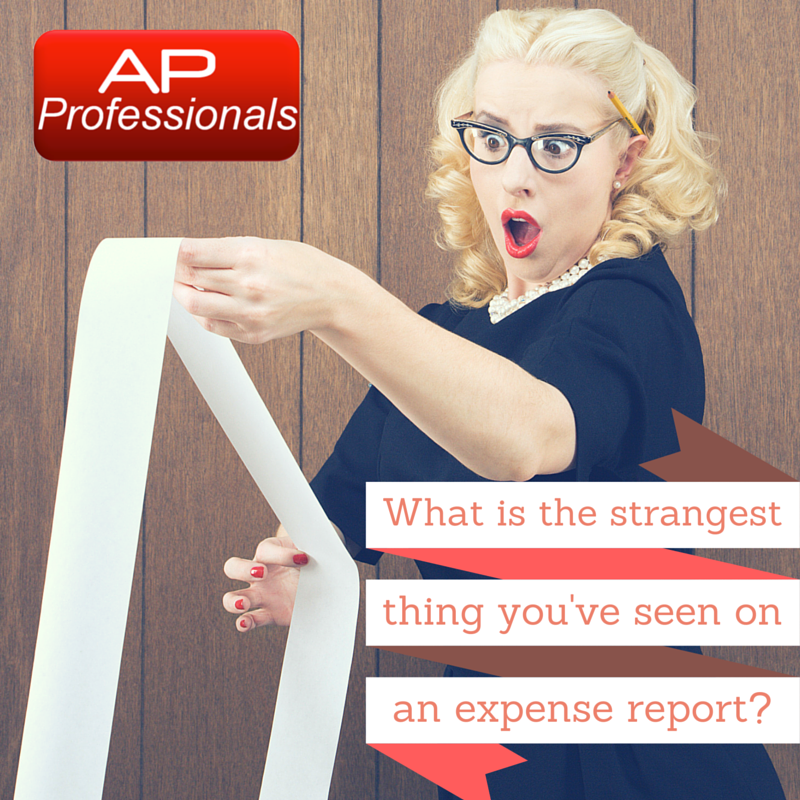 Accounts Payable Professionals: What is the strangest thing you've seen on an expense report? What is the strangest thing you've seen on an expense report? * On an expense report, an employee tried to get reimbursed for a pair of $200 pants purchased at Macy's in NYC. 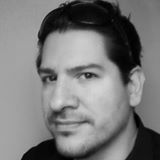 In the description, they wrote that they ripped their pants while getting out of a taxi, right before a client meeting. * I was reviewing an expense report when I noticed two airline seats for the one employee. When I investigated to find out why, it turned out that the employee did not fit in one seat, and the airline charged for the addition seat! Awkward. What is the strangest thing you or your coworkers have seen on an expense report? Working in A/P we see mountains of expenses, so there must be some really odd and funny stories out there!